The video game industry is dedicated to a wide range of programs that encourage the positive development of the people that make up our workforce. We Are is an initiative designed to connect women with diverse backgrounds in the video games industry, to educate on the impact of women in the community and the legacy they have achieved, and to inspire new voices and talent to contribute passionately to video games. 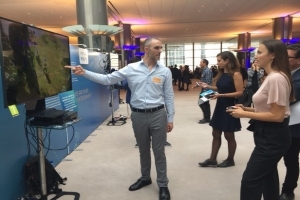 During two days, 150+ representatives of the European institutions, EU government representatives and national parliaments experienced how video games are more than entertainment and how they benefit society. By courtesy of EURACTIV, the European media outlet, we are pleased to offer you video coverage of the event. 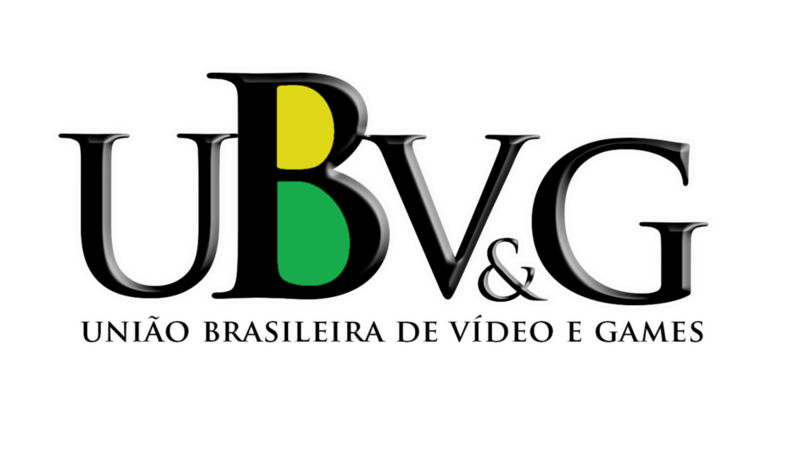 AskAboutGames is a joint venture between the VSC Rating Board and the British video game trade body, Ukie. AskAboutGames answer questions parents and players have about video game age ratings, provide advice on how to play games safely and responsibly, and offer families helpful tips to ensure they get the most out of the games they enjoy together. PédaGoJeux is a initiative created in 2008 to inform parents about video games and create a positive video game experience for the whole the family. It was set up by a broad range of stakeholders: public authorities, economic sector representatives, media, players, and their families. PédaGoJeux addresses all aspects of video games. It is managed by the National Union of Family Associations and is composed of five founding members - the Ministry of Health, Internet Without Fear, the French association of interactive software publishers (SELL), Online Games and UNAF. In 2017, two new members jointed the initiative, the National Association for improving eyesight (AsnaV) and Action Innocence Monaco. Research shows that young girls enjoy subjects like science, technology, engineering, and math, but as they get older, they start to feel that STEM isn’t for them, based on outdated stereotypes. The new campaign, She Can STEM, inspires middle school girls to stay in STEM by showcasing female role models across a variety of STEM fields. PSAs give girls ages 11-15 the inspiration they need to see themselves in STEM and reinforce that STEM is cool, creative, and inspiring. This is a joint initiative between the Swedish computer and video game association Dataspelsbranschen and Surfa Lugnt (Keep Cool on the internet) to provide parents and caregivers with advice and tips to engage with children with video games. Video games should be a fun and entertaining activity, children can also learn and discover a wide range of topics through games. The purpose is to help more children, parents, and other caregivers discover the world of video games together. Ask about Games is a service run by the SPIDOR - Polish Association of Entertainment Software Developers and Distributors. It contains a number of tips on the safe use of games by children and adolescents. 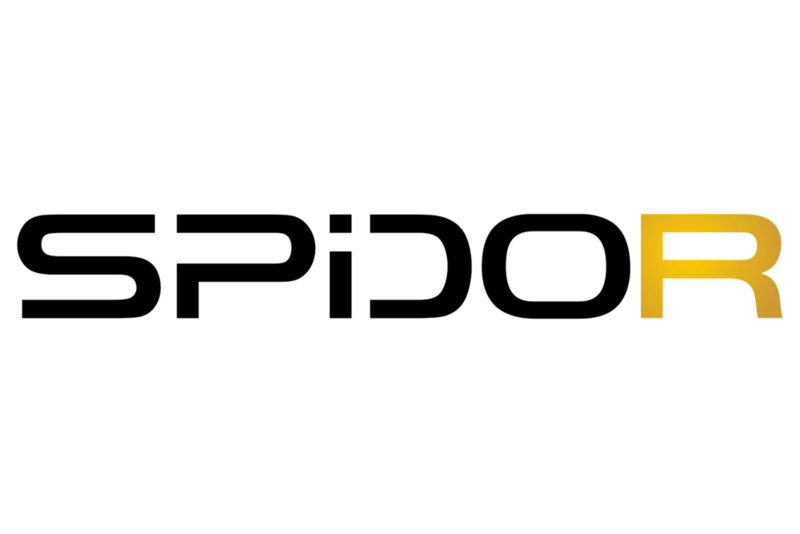 The goal of the portal is also to communicate with consumers and to inform players and their guardians about SPIDOR campaigns: Play safely and See what I play. The website is under the patronage of the Ombudsman for Children. Ubisoft supports one of the largest nationwide diabetes and disease prevention program in Europe - PoZdro! The program is led by the Medicover Foundation and is aimed at children, young people, and families. The goal of PoZdro! is to raise awareness about healthy lifestyle, proper nutrition, and prevention of overweight. The program is implemented under the patronage of the Polish Ministry of National Education and the Ministry of Health. During free sports activities conducted by professional trainers, participants work on the coordination of movement and the development of fitness. Trainings using the JUST DANCE game are conducted by Paweł Borówka from BP Dance. We play for health and invite you to watch the movie! 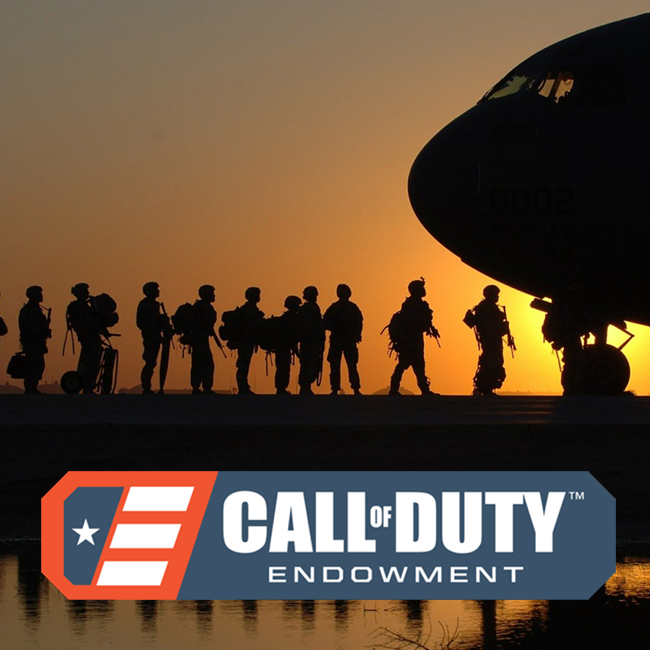 The Call of Duty Endowment identifies and funds the most efficient and effective organizations that get unemployed veterans back to work. Since 2009, they have helped over 47,000 veterans find high quality careers by supporting groups that prepare them for the job market and by raising awareness of the value vets bring to the workplace. The Working Lunch’s mission is to help entry level women find their way in the games industry through structured, personalised mentoring outside of the work environment. Working Lunch mentees are personally connected with an experienced mentor suited to their interest areas, personality and professional development goals.